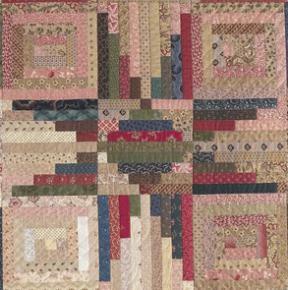 Designed and pieced by Judy Martin. 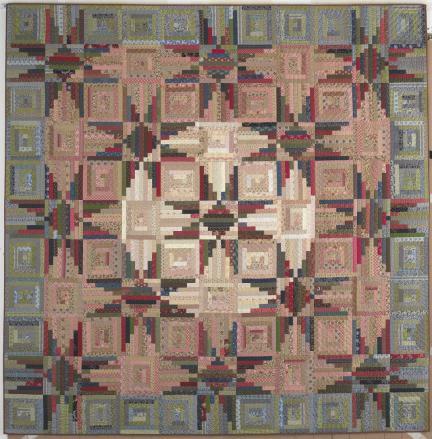 Machine quilted by Dawn Cavanaugh. 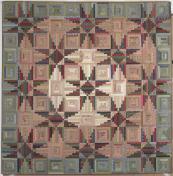 The curved effect in this beautiful quilt is achieved by changing the background colors within some of the star blocks.